The ultimate tribute to the legendary John Lennon. 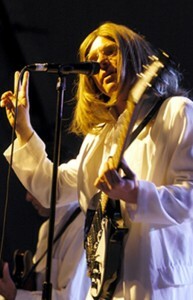 Bryan has performed as John in numerous Beatles tribute bands. He can mix, greet and mingle in costume and performs your favorite John Lennon songs. 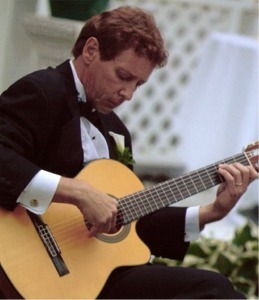 Greg is a seasoned pro with over 25 years experience as a guitarist at restaurants and private events including fundraisers, tributes, private parties and weddings. His amazing repertoire consists of nice and easy swing standards, bossa novas, and ballads to something a little more energetic, hip, groovin’, but still not overbearing, like smooth jazz and tastefully chosen pop covers. 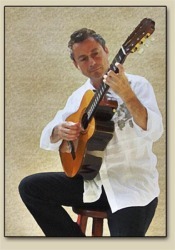 Of if is quiet sophistication you are looking for, Greg can perform classical guitar and pop arrangements for that subdued yet upscale background ambience. 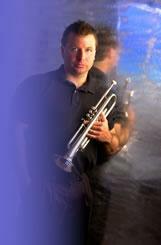 Trumpet virtuoso Mark Zauss is endorsed by the Conn-Selmer Corporation along with Arturo Sandoval, and Maynard Ferguson. He combines power with flexibility when playing in the extreme upper register of the horn. 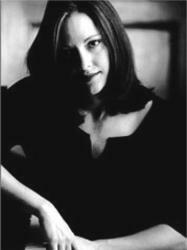 Mark has appeared worldwide as a Guest Soloist and Clinician. He brings to the stage his influences from many of the jazz legends he has shared the stage with: Auturo Sandoval, Branford Marsalis, Pat Metheney, Louis Bellson, James Moody, Maureen McGovern, Harry Connick Sr. and many more. Randy Holbrook is a master guitarist with the technical skills and artist’s passion possessed by only a select group of musicians. His professional career spans more that three decades. Today Randy can be seen playing lead guitar for Off Kilter, a Celtic rock band featured at WDW’s Epcot theme park, as lead guitarist for Mechanical Soul, an ensemble offering an eclectic New Age style., as a featured part of the “Shamu Rocks” show at Sea World, as well as various conventions and special events. Beyond his talents for creating rock, Randy’s musicality is expressed in smooth jazz, world music and county. 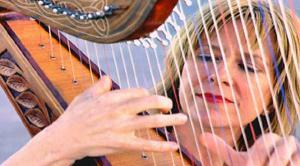 Harpist Victoria Schultz is equally skilled in both popular and classical styles of musical performances. The harp reflects true elegance and sophistication. Victoria has performed with pre-show entertainment for Debbie Reynolds, the Boston Pops Esplanade, Michael Crawford, Don Johnson and Tony Bennett.